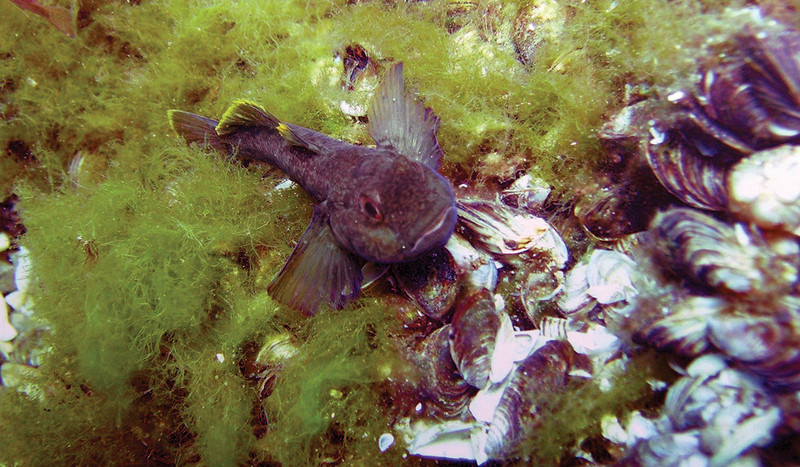 Round gobies have become big players in the Lake Michigan food web. A small but invasive fish, their success may be due to being masters of survival. More specifically, they make themselves at home in a variety of conditions with a variety of food options, settle in for the long haul, and protect their territory. IISG Assistant Research Coordinator Carolyn Foley took part in a study to learn more about the round goby’s place in the food web. 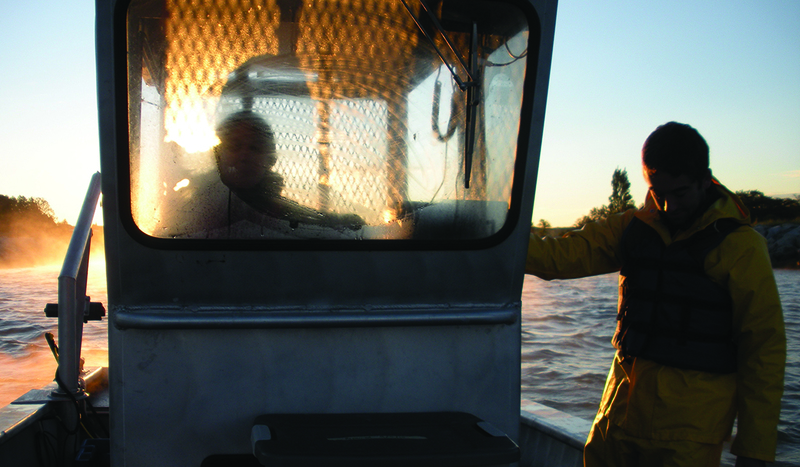 The research team sampled three sizes of gobies from many locations and in multiple seasons. They analyzed the goby diets using three techniques—stomach contents to learn what the fish are eating when caught, fatty acid signatures, which reveal what they have been consuming over several weeks, and stable isotopes, providing a picture of an even longer time frame. But this brings up a concern. As bottom dwellers, round gobies hang out where the contaminants are. As these fish become entrenched in the food web, scientists wonder whether contaminants are more likely to move up through the food web to birds, top predator fish, and eventually, people.